New recordings from these d-beat / rå-punk masters from Sweden. Circle flexi EP - punk format. 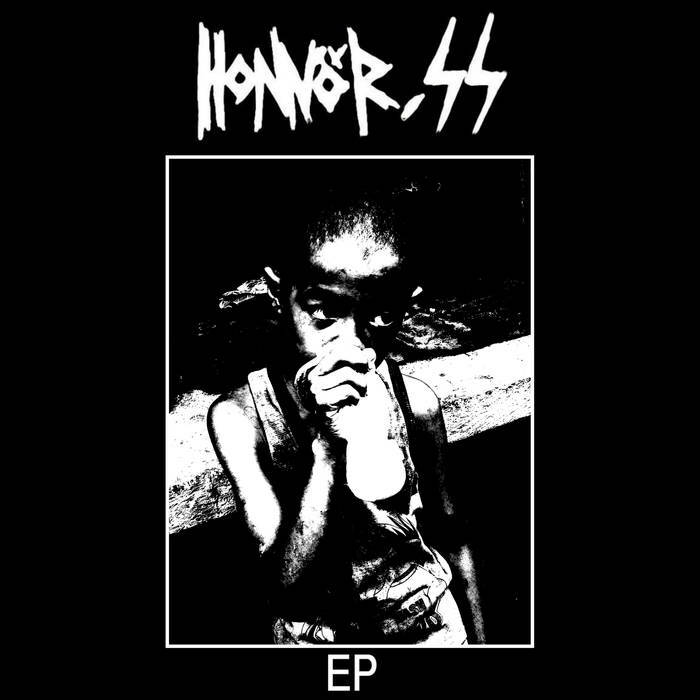 If you like Anti-Cimex, Crude SS, Asocial you can't miss this great release!